16 perfect ways to customize indoor neon. We’re taking the capabilities of neon signs to the next daring level. 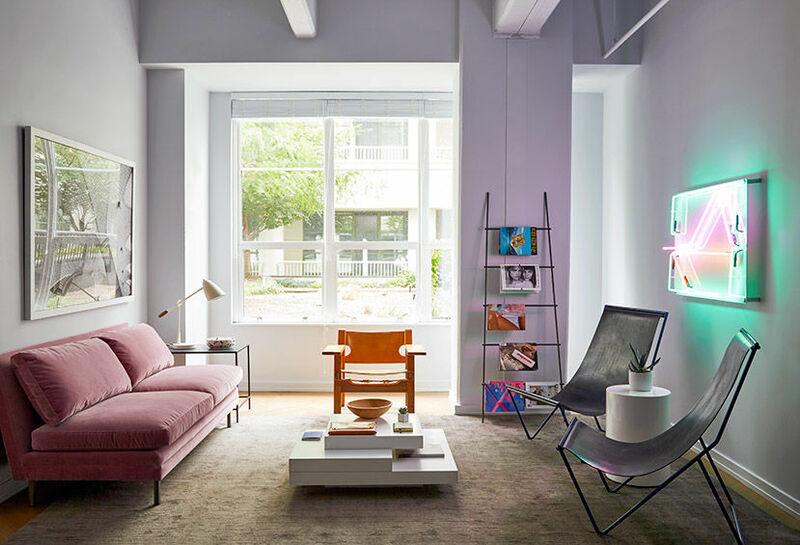 Illuminating coffee tables and desks to couches and beds, these unique examples prove that even large or small elements of neon home decor (in moderation, of course) can be vibrant and inviting without being tacky or distracting. Ta-da! "Absolutely brilliant service. Exactly as I had imagined it in my head and lots of cool design options to choose from. Super product, super service!"